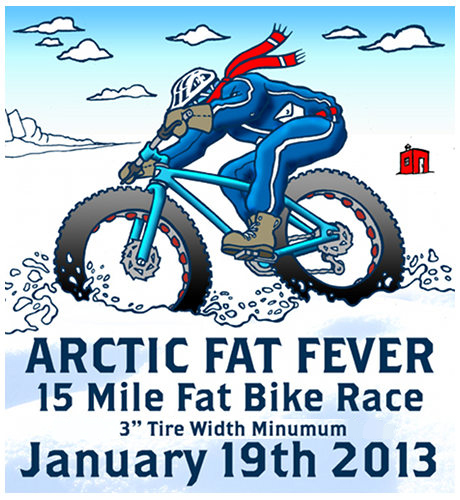 Excelsior Brewing and Erik’s Bike Shop are hosting the Arctic Fat Fever race on January 19th, 2013. 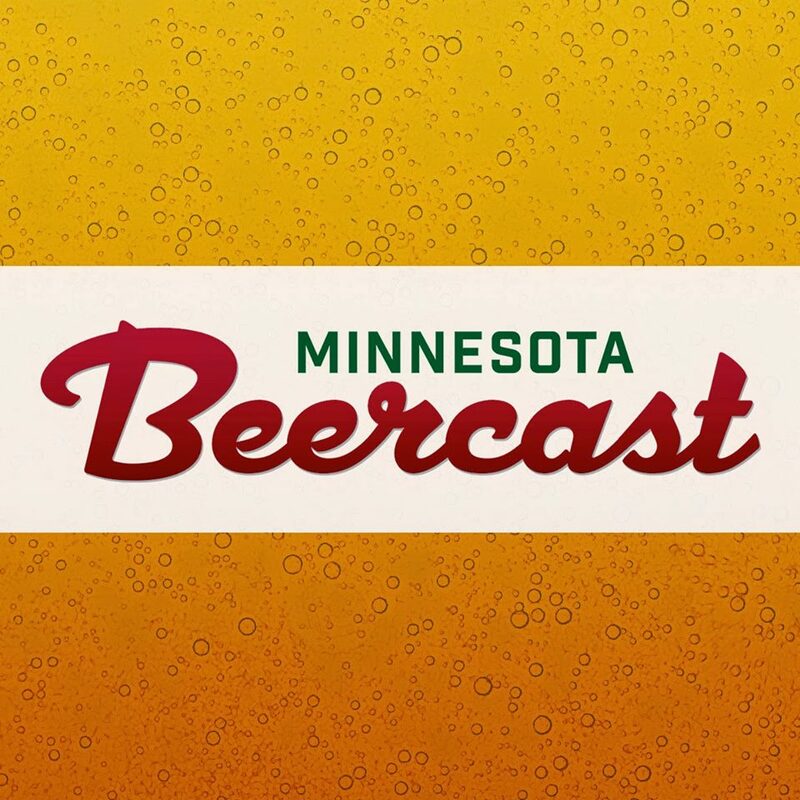 Taking place at Excelsior Brewing at 421 3rd Street, Excelsior MN, beginning at 2 PM, this is a race exclusively for “fat bikes” – mountain bikes with tires that are wider than a standard mountain bike tire and designed for travel over snow. This event is free of charge and will include men and women’s classes of racing on a course around 15 miles in length. 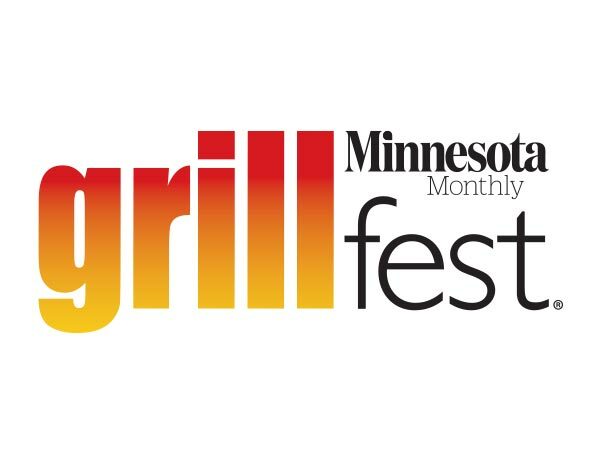 There will be a heated tent on site with live music for spectators and racers alike, and Excelsior’s selection of beers available for sale. Race registration is free of charge and limited to 200 riders. Participants may register at www.eriksbikeshop.com/Arctic-Fat-Fever.aspx. Bikes must have a minimum of 3” wide tires; studded tires are not allowed.